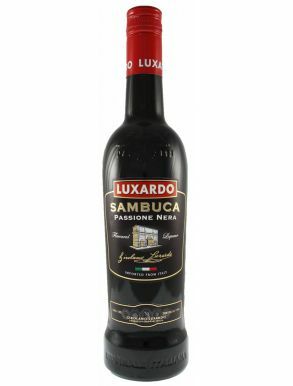 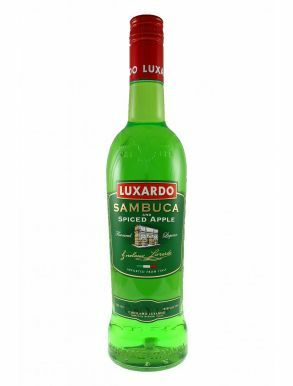 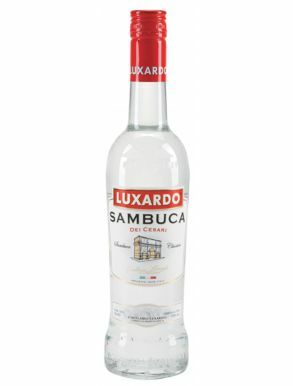 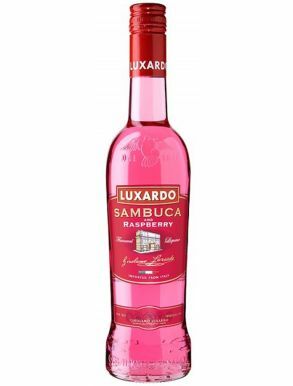 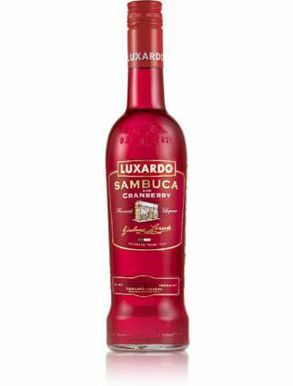 Luxardo Sambuca is probbably the most well known Italian anise based liqueur.It is a sweet and strong liqueur, containing essential oils obtained by steam distilling the seeds of star anise, which are soluble in pure alcohol. 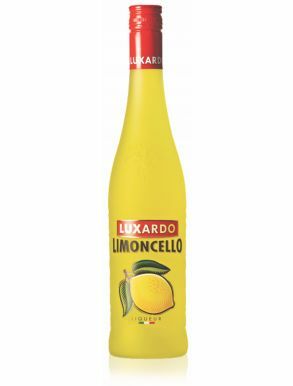 A concentrated solution of sugar and other natural aromas are added to this. 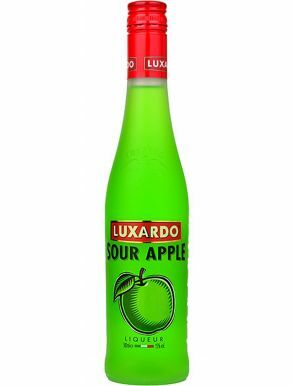 Established in 1821, and still 100% controlled by the founding family, Luxardo is one of the oldest European firms producing liqueurs. 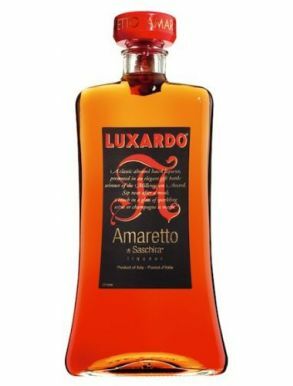 Transferred to Torreglia (Padova) in 1947 due to the consequences of the Second World War, it is now a leader in the liqueurs industry. 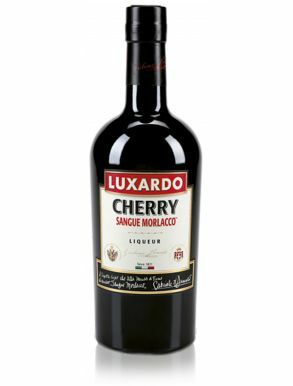 The firm owns over 29.000 Marasca Luxardo cherry trees - as known as Maraschino- cultivated in industrial nurseries and is the only company with such agricultural installation in the European Union.